The contemporary group of the Royal Photographic Society presents Tales of Two Rivers on Saturday 8 April in Birmingham. 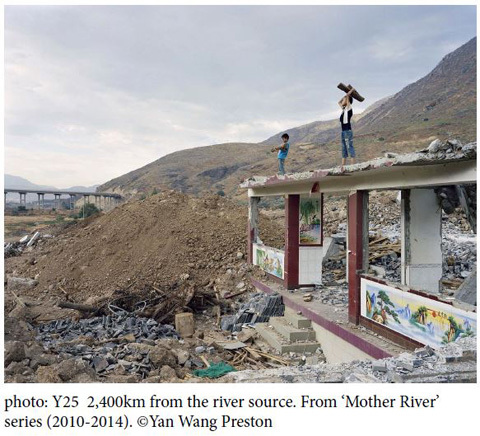 Yan Wang Preston created Mother River by photographing, in large format, the entire 6211km length of the River Yangtze at precise intervals of 100km. 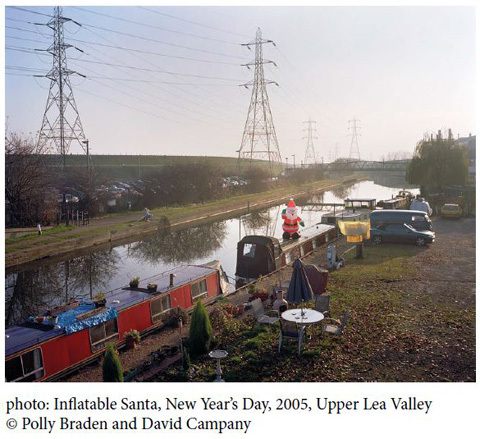 Polly Braden and David Campany photographed images for their recently published book Adventures in the Lea Valley starting in 2004 when they first met.